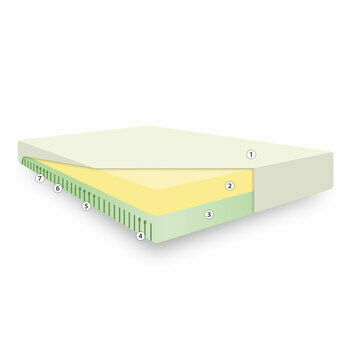 This Foam Mattress Topper has a high density and is super soft, providing comfort when you need it most. 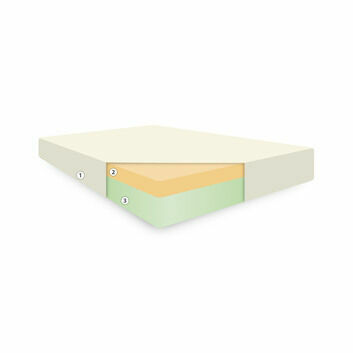 Toppers are a great way to freshen up an old or firm mattress to reduce the pressure points of the body. It provides overall support for the body, helping you get a better sleep. 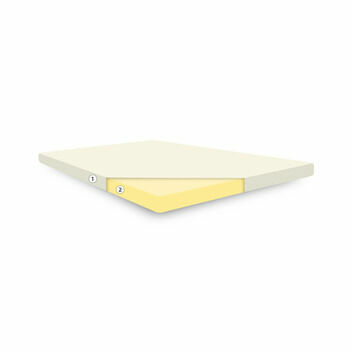 This topper is made from high quality CosyCo foam to offer optimum support. 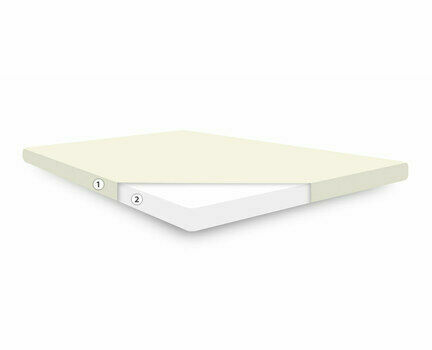 In addition to use on your main bed it is also great for the spare room, boats and caravans. 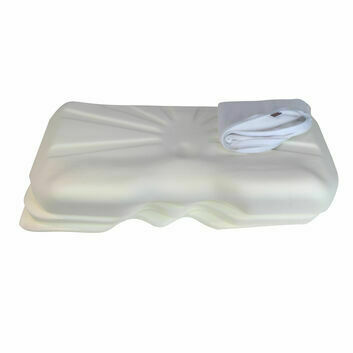 The foam topper does not come with a cover as standard but cover options are available. 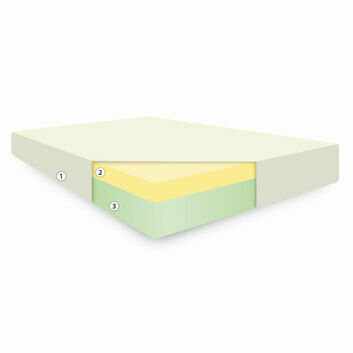 A normal sheet that goes over the existing mattress and the topper is suitable. The product is 5cm/2" thick. Velour Cover: The velour cover which is in a cream colour, is washable and removable and is made from 78% cotton and 22% polyester. 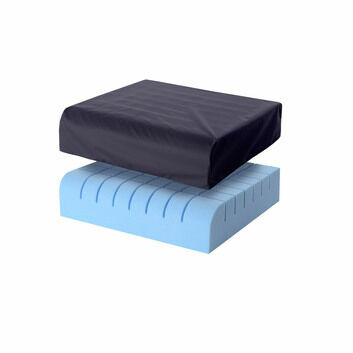 Coolmax Cover: This cover helps you to keep cool while sleeping. 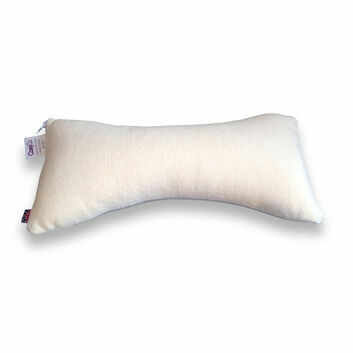 It is hypo-allergenic with micro-bacterial properties, can be washed at 40 degrees and is easily removed using the zip. 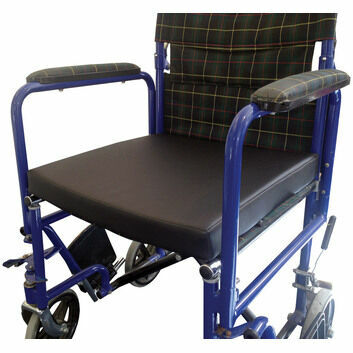 Waterproof Cover: This fabric is also a good option as it is breathable, waterproof and has a soft, silky feel. It can be cleaned with a damp cloth or machine washed at 95 degrees. It can also be easily removed using the zip. I ordered the mattress topper on the 7th and it arrived on the 9th. I was afraid it would arrive in its full size and I wouldn't be home, so I put all the neighbours on high alert. When I got home I found a sleeping bag sized parcel outside my door. Well wrapped and unfolded very neatly. The topper is just what I wanted for my back without spending a lot of money on a fancy orthopedic mattress that would cost hundreds of pounds. Good and quick service, very happy costumer, and have recommended you to all my friends.